I luv you on facebook! Crossing my fingers and my toes 🙂 !!! I heart totally target! Thank you! I would love to win! Target is the best! I “liked’ you on FB! Thanks you so much for a change to win this gift card. Happy Holidays! I already “like” totally target on FB! THanks!!! its difficult for me to get the best deals in target but would love to win as well! Already like you on FB!!!! Love to shop at target!!!!!! this would be an awesome xmas gift! Would love to win. I LOVE Target! Thanks for allyou do to help us get the deals!! Hope I win!! Merry Christmas!! I can never shop enough at Target! Merry Christmas to you and to all who are entering your giveaways! I totally love totally target! I love Totally Target – on facebook. You always do a fantastic job sharing the everyone!! Thanks!!! Already like Totally Target on Facebook! 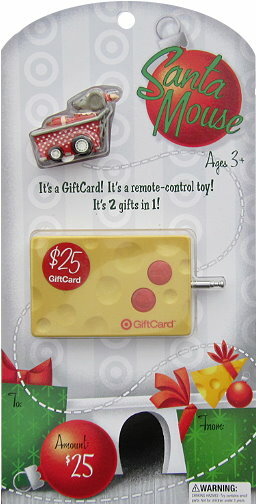 I would love to have the giftcard! I love target!!! !